While in Evansville, we stumbled upon the cutest restaurant. 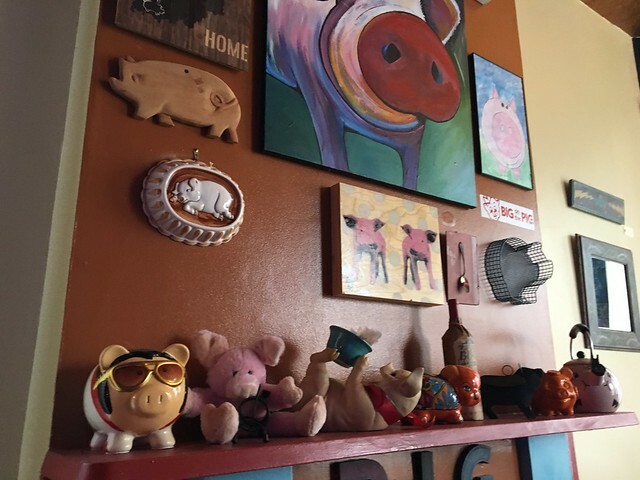 The Dapper Pig has a focus on local food and piggy decorations. 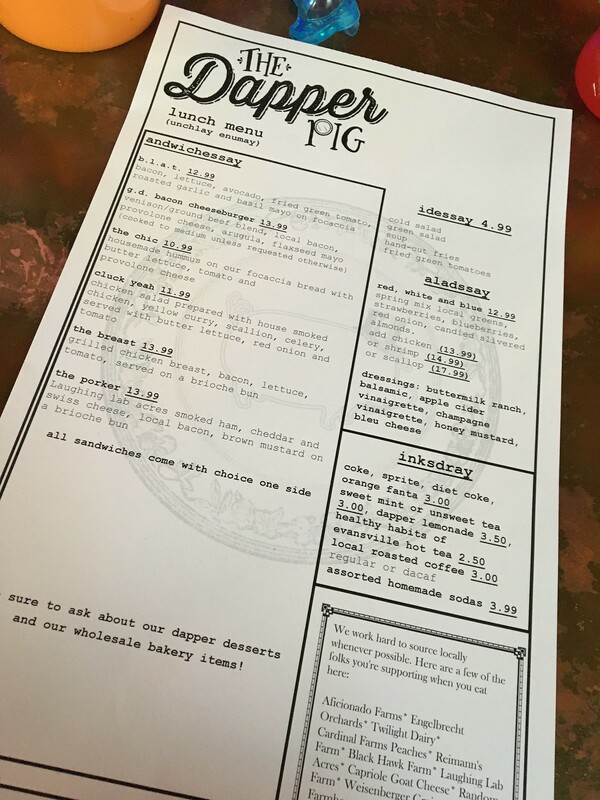 The Dapper Pig in Evansville, Indiana, offers you delicious American food made from locally sourced ingredients. With more than twenty-five years of experience in the kitchen, our expert chefs give you a farm-to-table menu with an artisanal flair. Everything about our business is focused on maintaining the integrity of our local community. 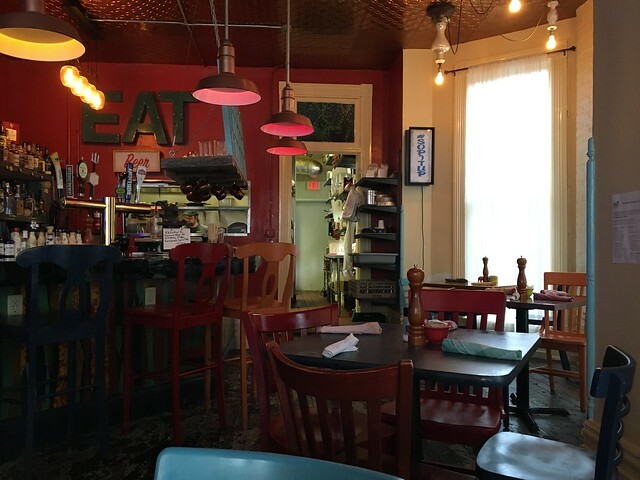 Located in the old historic district, our restaurant was created by restoring an old building and bringing it back to life as a local restaurant dedicated to superior ingredients and food. 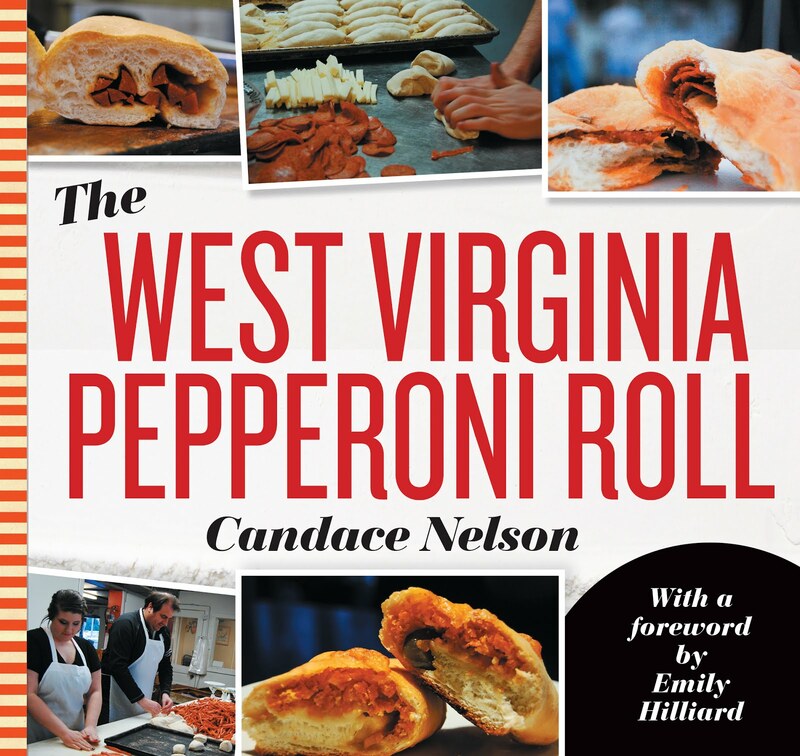 From the on-site bakery to a full bar, every part of our restaurant draws from our local surroundings. 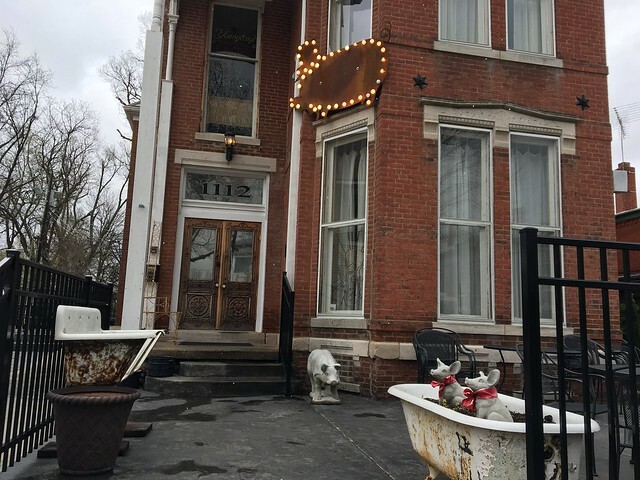 Even our owner and most of the staff call this neighborhood their home. 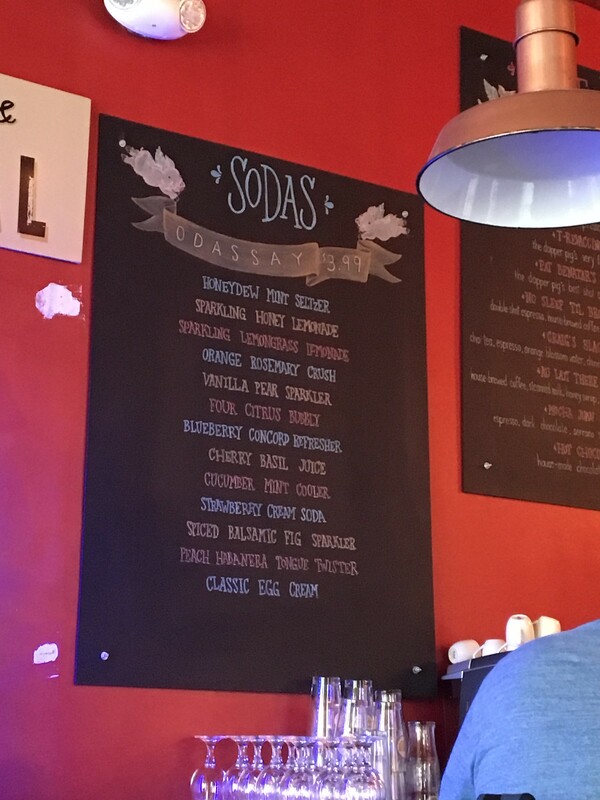 The menu features cool, homemade sodas, sandwiches, and salads for lunch. 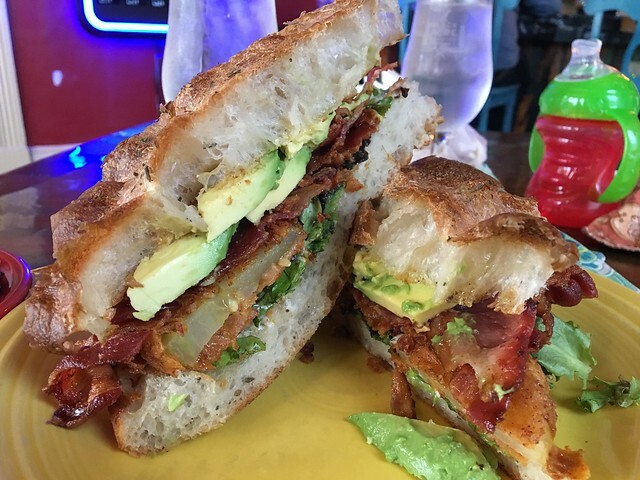 So, I went for the b.l.a.t., which is a bacon, lettuce, avocado, fried green tomato with roasted garlic and basil mayo on foccacia. I also got a side of the cold salad, which had quinoa, strawberries, feta cheese and honey. The sandwich was good, though a bit cumbersome to eat. I with the foccacia wasn't so thick, and I wish I could taste the mayo more. 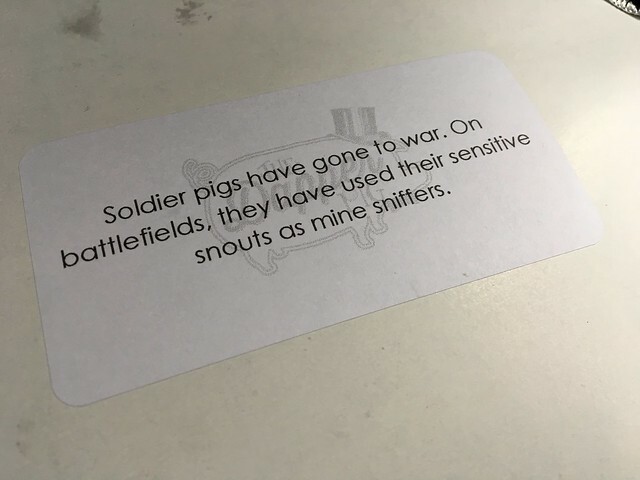 Otherwise, it could be a bit dry and rough to eat. BUT, the flavors are good. The cold salad side was great. 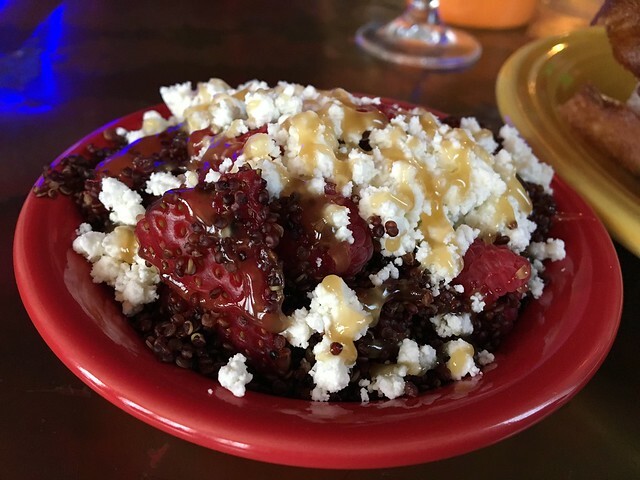 I've never had quinoa in a sort of sweet dish, and it was really pretty good. Nice texture, slight sweetness, all delicious. Portland, OR Edition: Burnside Brewing Co.